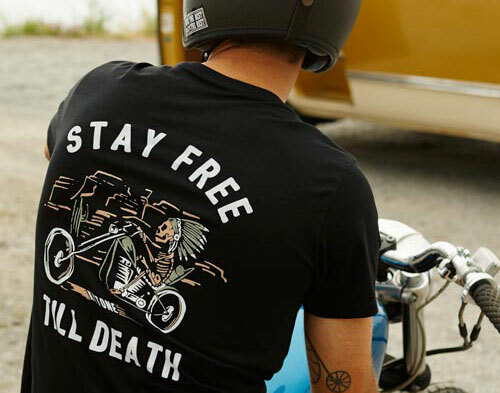 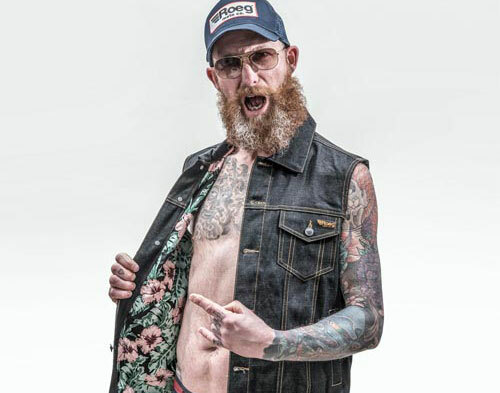 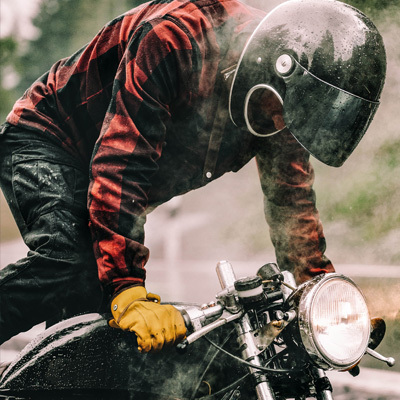 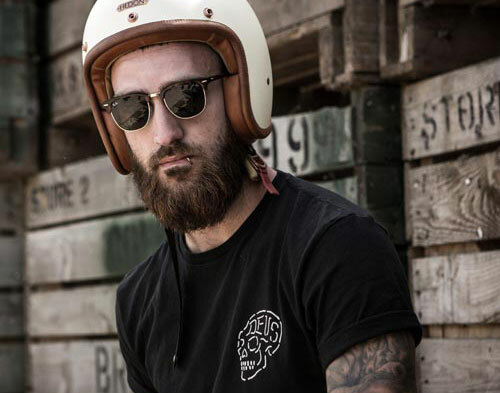 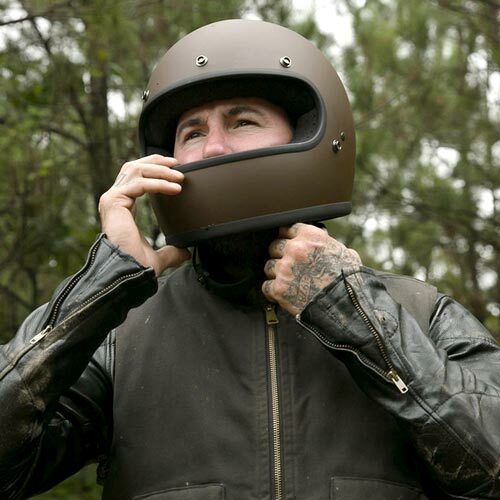 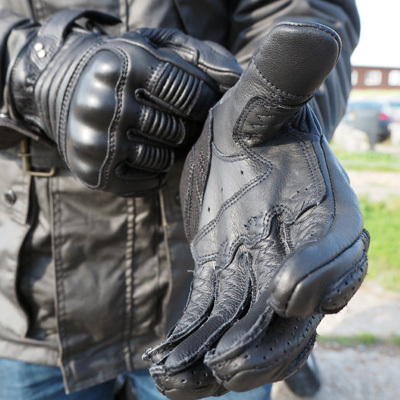 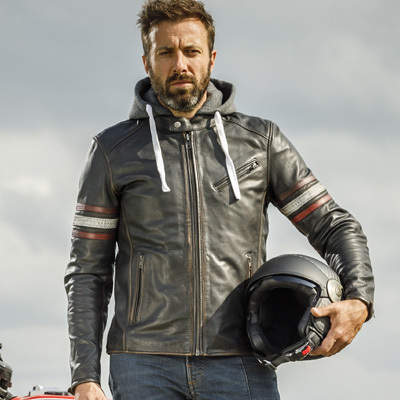 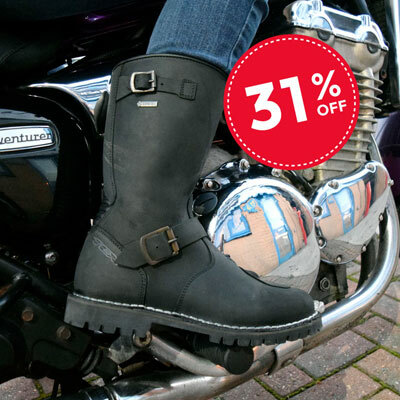 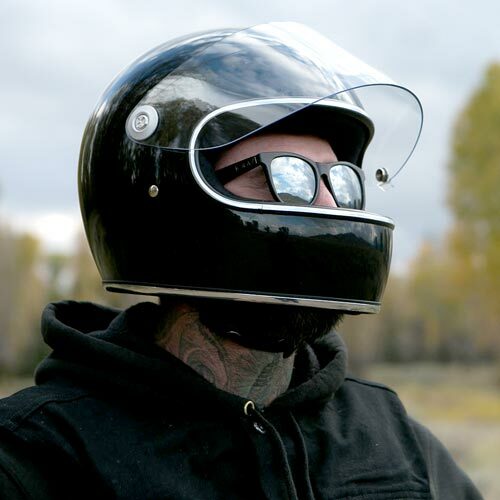 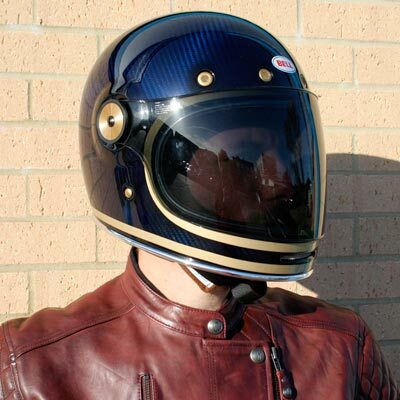 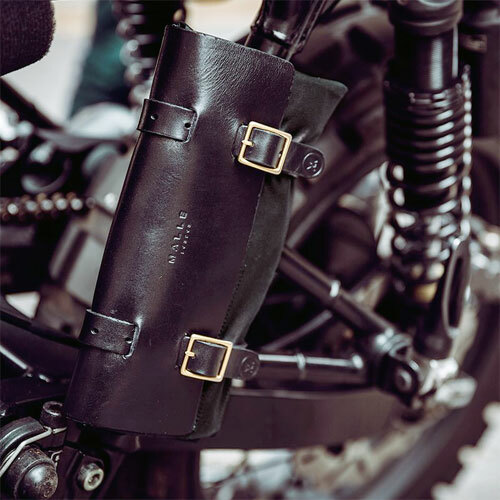 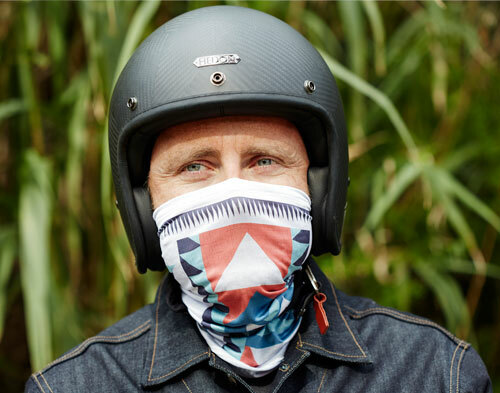 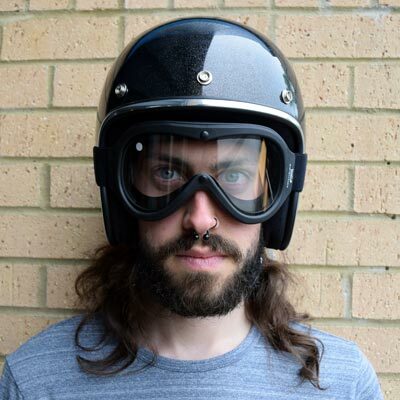 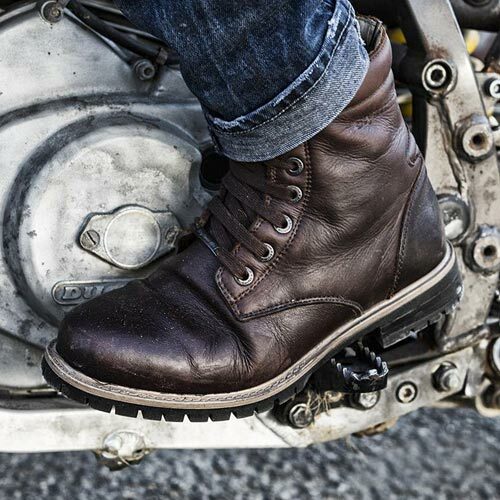 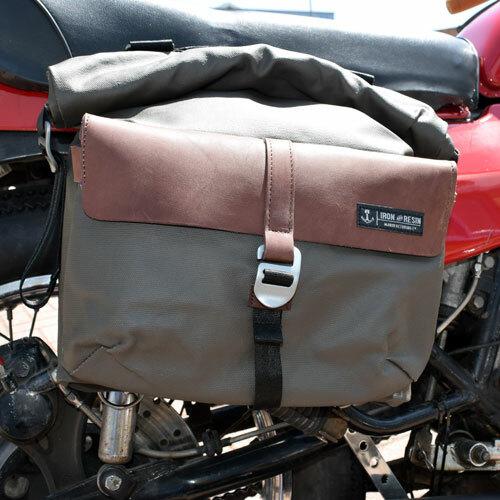 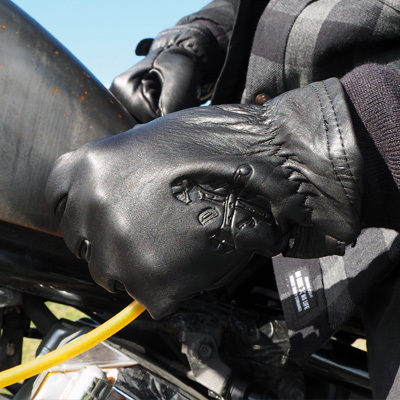 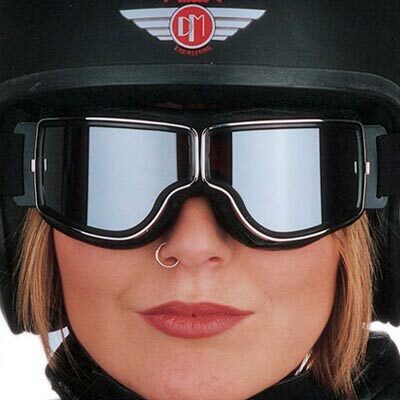 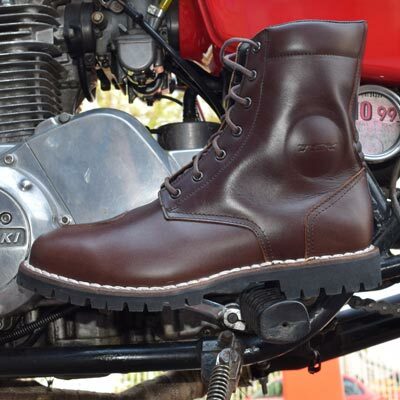 UglyBROS are a company that produce excellent motorcycle apparel for discerning riders who have an eye for high fashion as well as wanting a well made protective motorcycle garment. 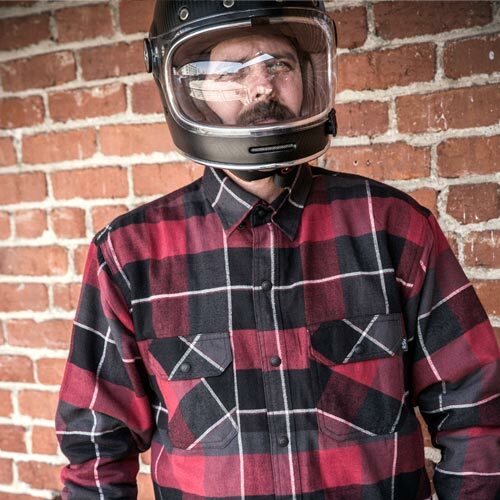 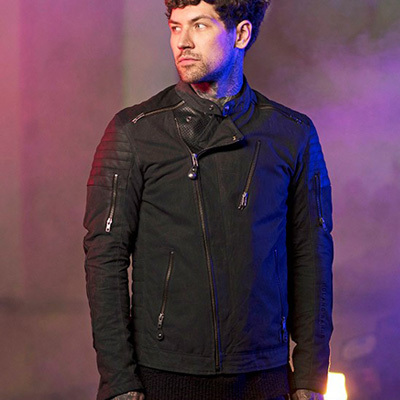 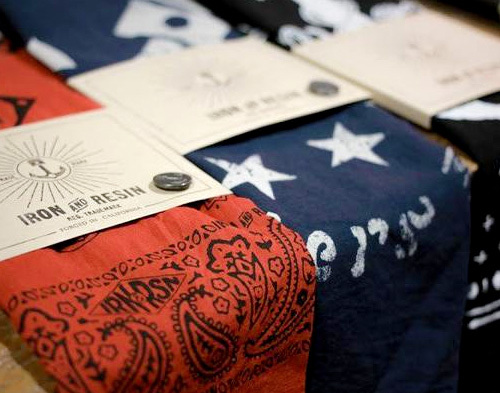 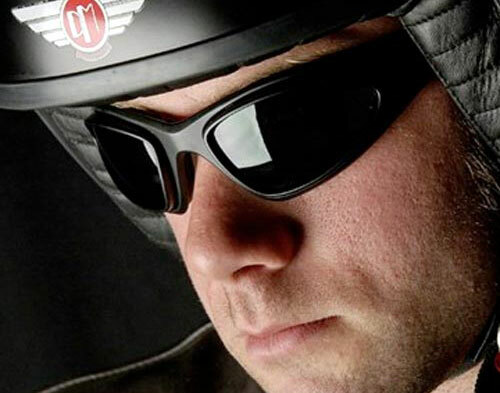 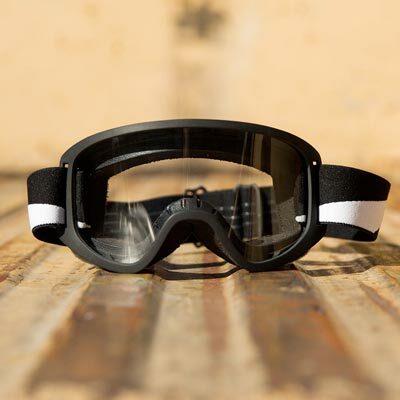 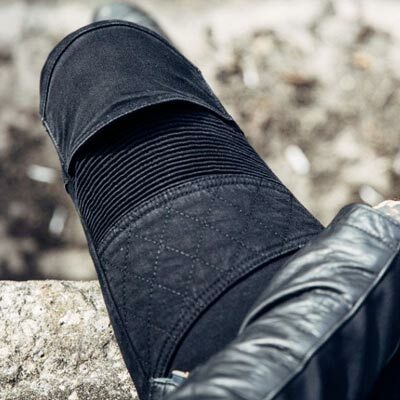 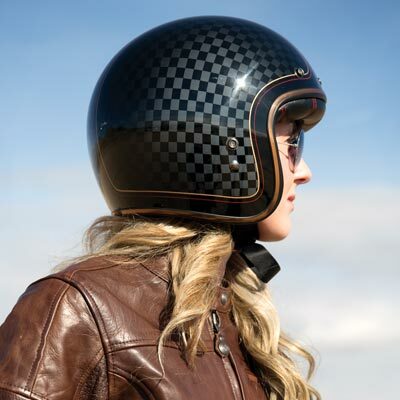 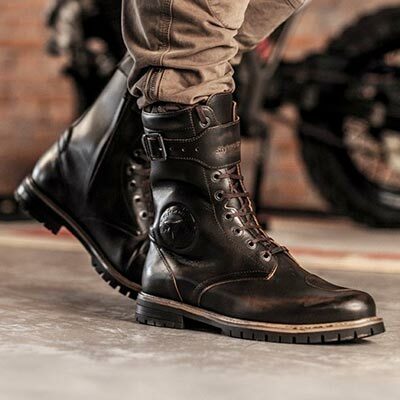 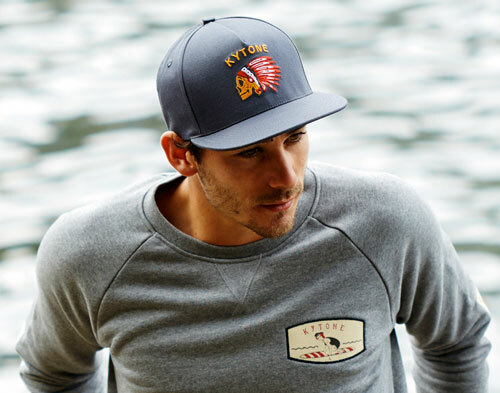 Their company mission is to fuse protective motorcycle gear with high-style fashion garments. 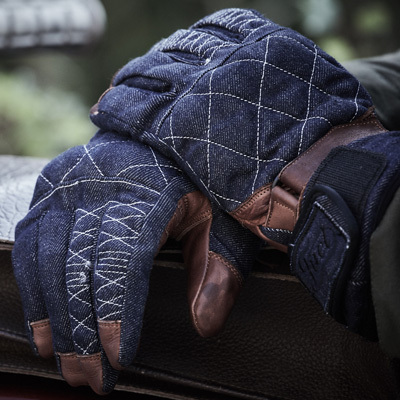 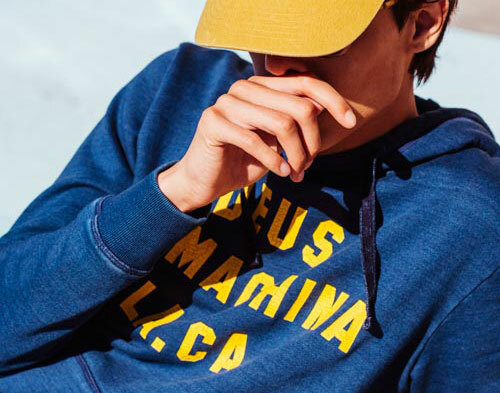 They eschew modern mass production methods, relying on local boutique manufacturers so uglyBROS can have direct control over every stitch and ensure quality craftmanship. 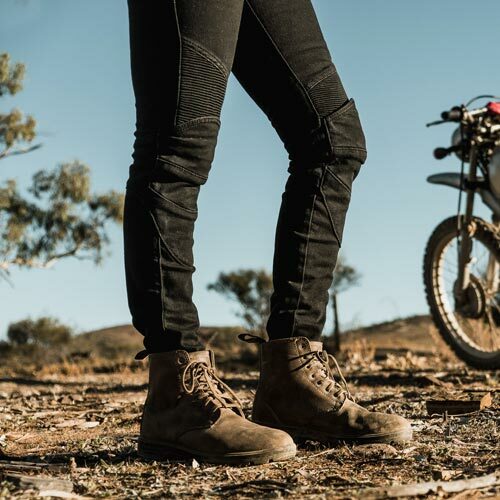 The Motorpool trousers are simply a work of art, a high spec protective motorcycle trouser, they are also fantastic looking. 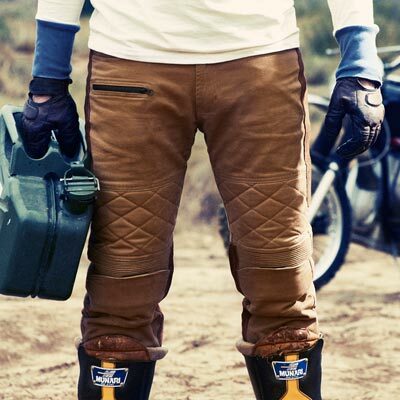 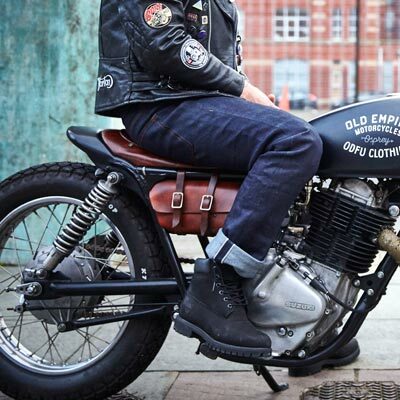 The best looking pair of jeans you can wear on a motorcycle in our opinion.